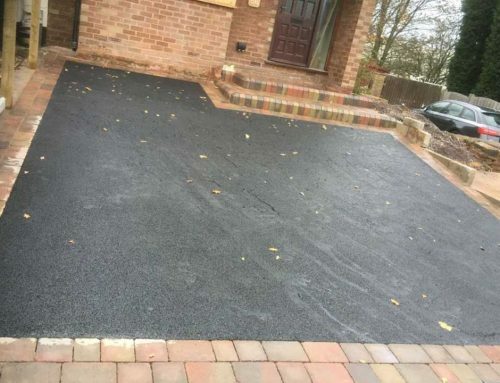 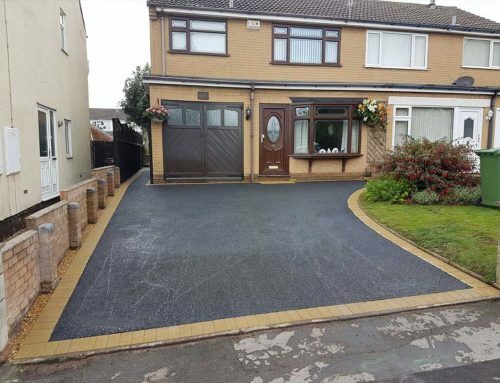 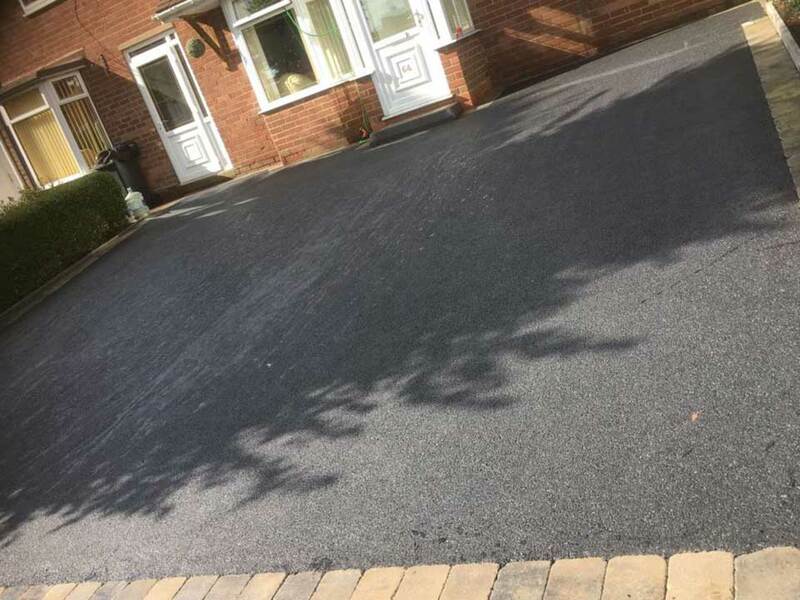 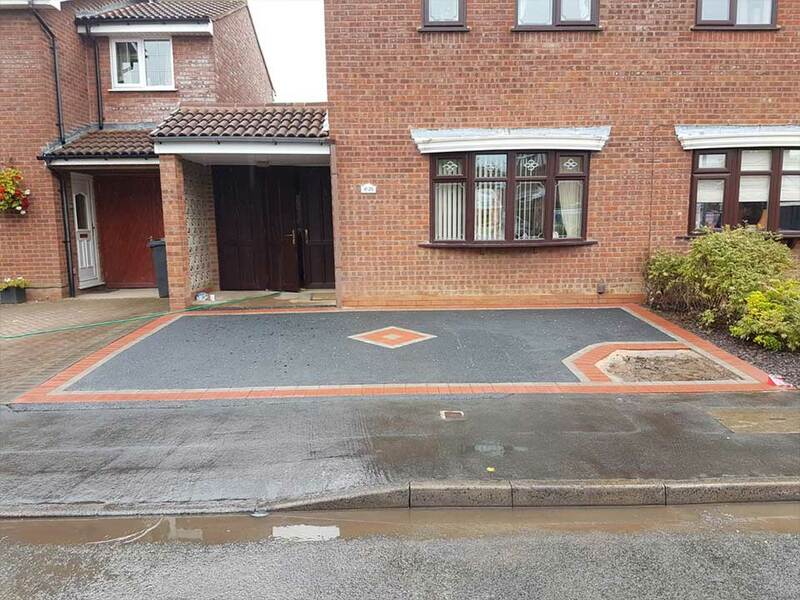 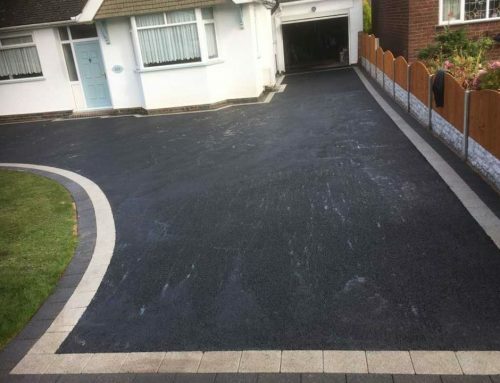 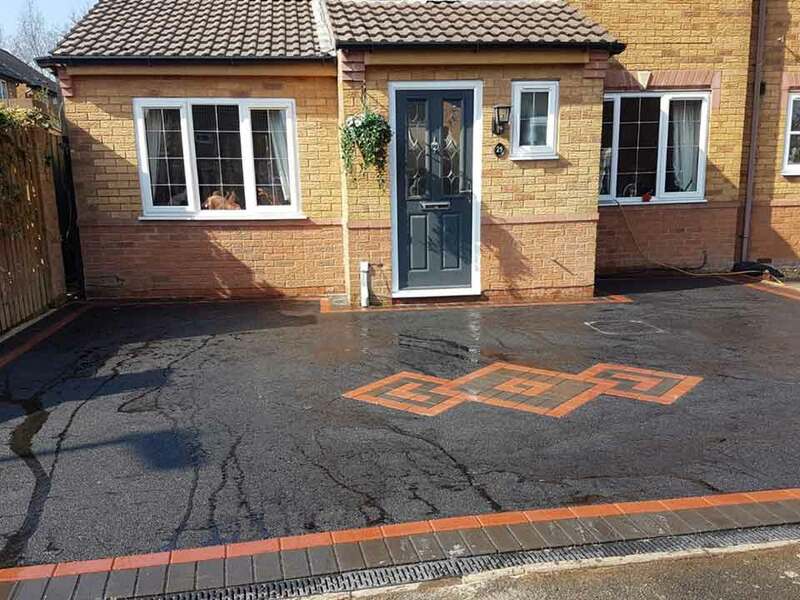 Job Details: Tarmac driveway installed with pavior border around perimeter. And a diamond feature to the middle. A block paved area also installed.